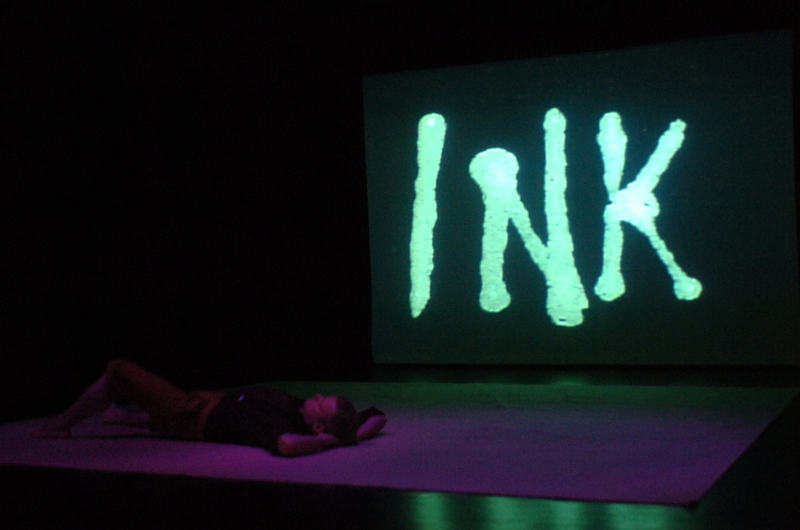 Submerged in a world of hidden pleasures and irreversible notions, INK is a unique voyeuristic performance experience. 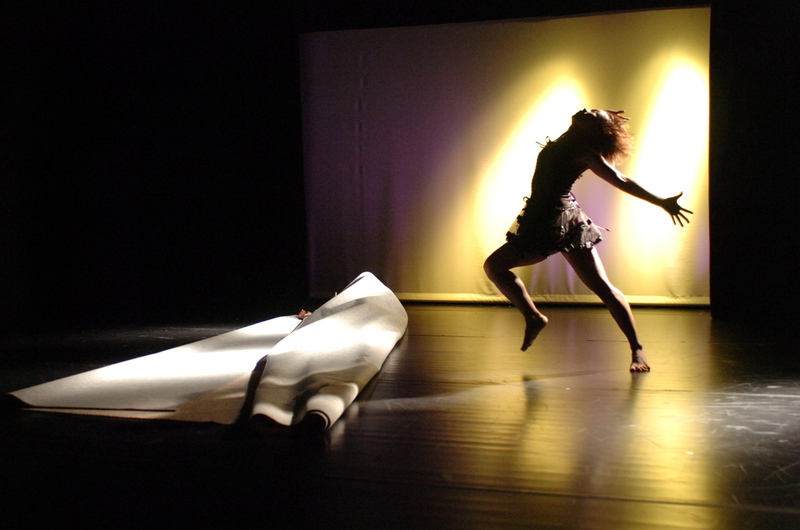 Original and explosive choreography explores a relationship with no regrets. Dreams and fantasies become live collaborators as video artist Kyota Takahashi uses his own ink to create a complex backdrop of projected images.